I LOVE photos of my family (If you doubt it, check out this #ClearTheClutter video I did with professional organizer Chris Stone of NeatlyDesigned.com on how to reduce the number of photos you have!)! 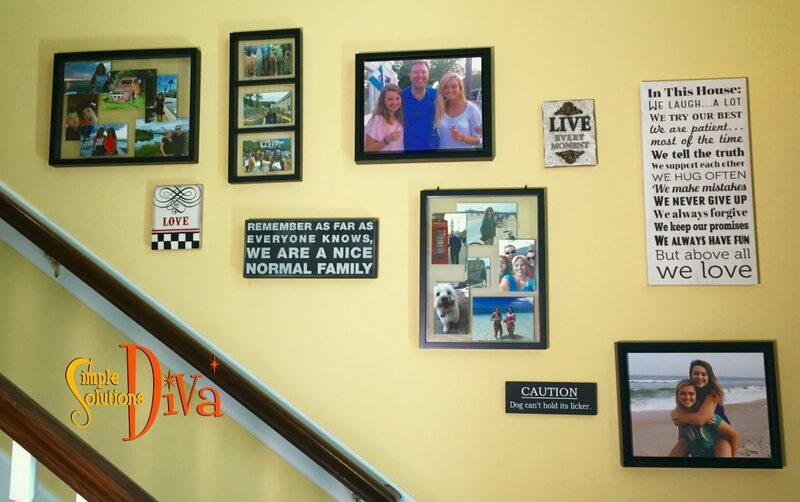 So it was a natural progression for me to create a photo wall in my home! 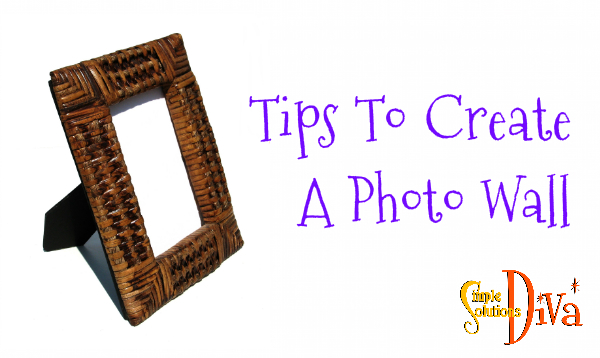 Create A Photo Wall That Appeals To You! 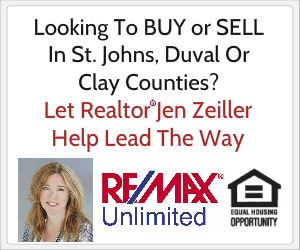 Display More Than Photos – This Provides Visual Interest! 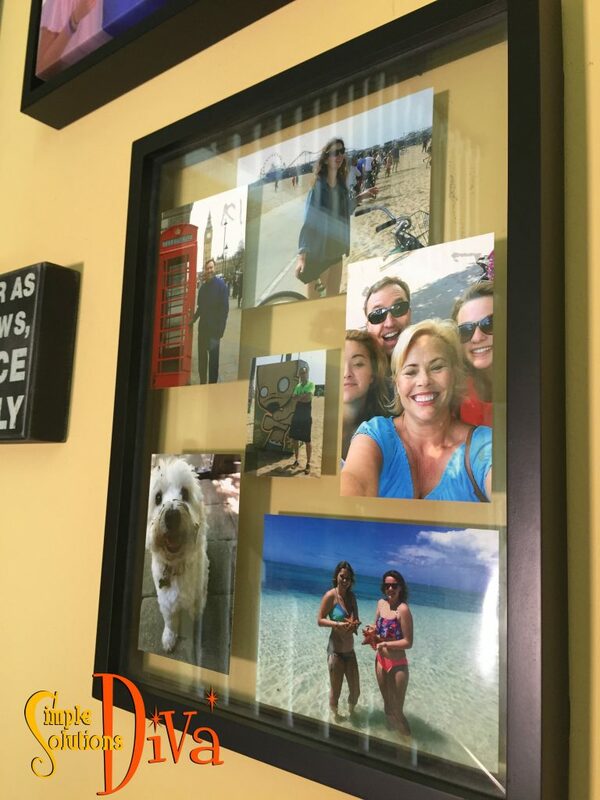 Arrange Photos On Wall First – Keeps You From Making A Million Holes In Your Wall! Here is the photo wall in my home! What is yours going to look like? Close-Up: Here is a close-up of my favorite frame, which has the photos “floating” between two difference panes of glass – giving depth to the photo collage!